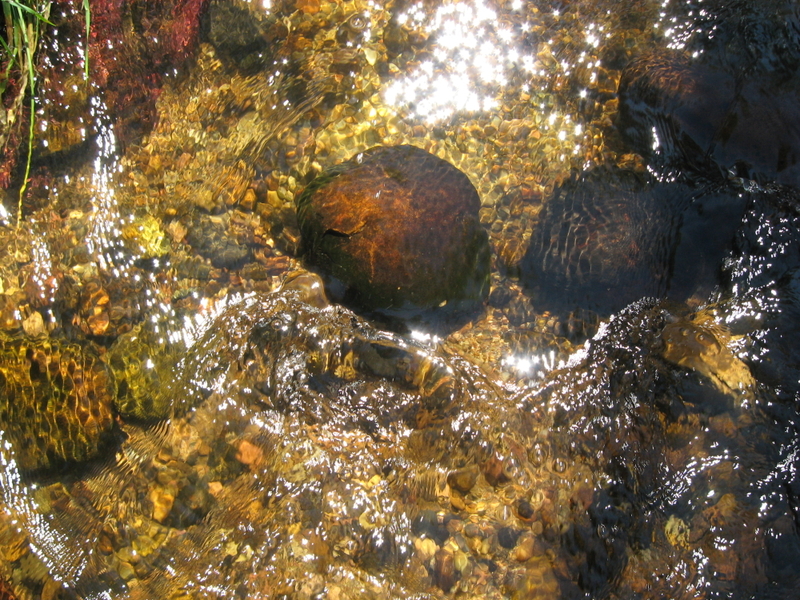 Cool, Clear Water – South Boulder Creek – KeaPOD 111 | KeaNeato! The cool, clear water of South Boulder Creek at Bobolink Trail, Boulder, Colorado, USA. This entry was posted in beautiful, Nature, POD (picture of the day), water-as-art and tagged Bobolink Trail, Colorado, photography, water. Bookmark the permalink.